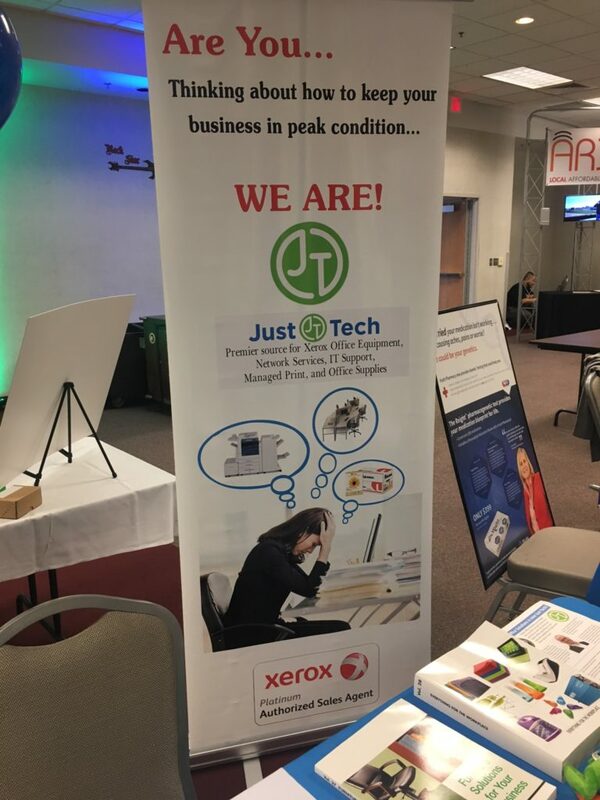 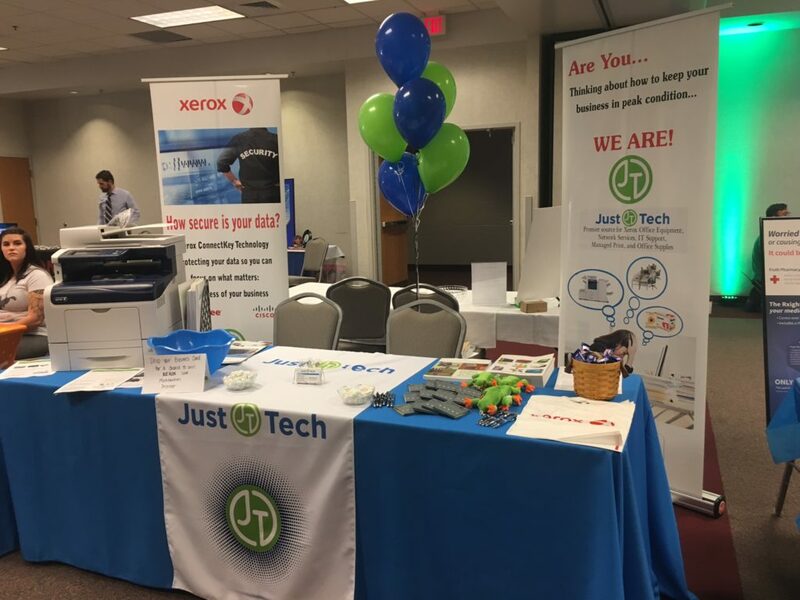 On May 4th, our team attended the Huntington Chamber of Commerce’s 2017 Business After Hours Trade Show and discussed with fellow local businesses the products and services that Just·Tech provides. 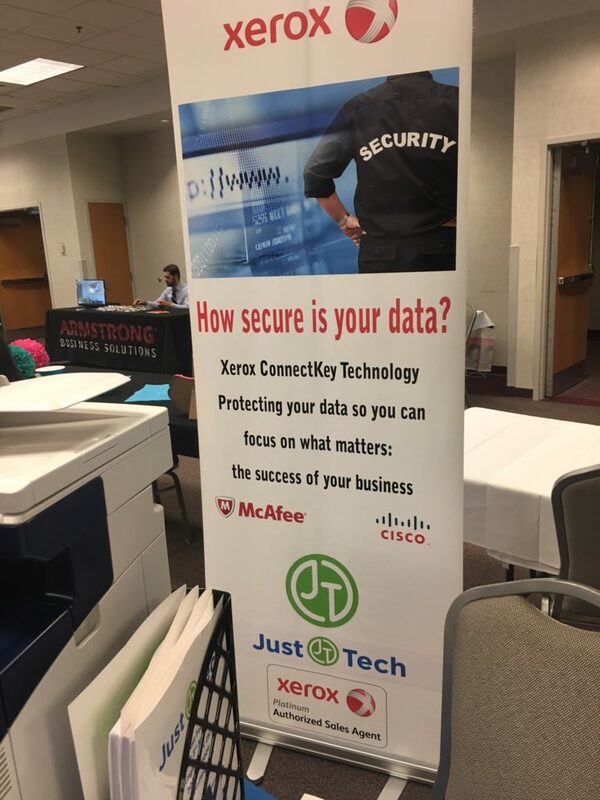 The event was held at the Big Sandy Superstore Arena in Huntington, WV. 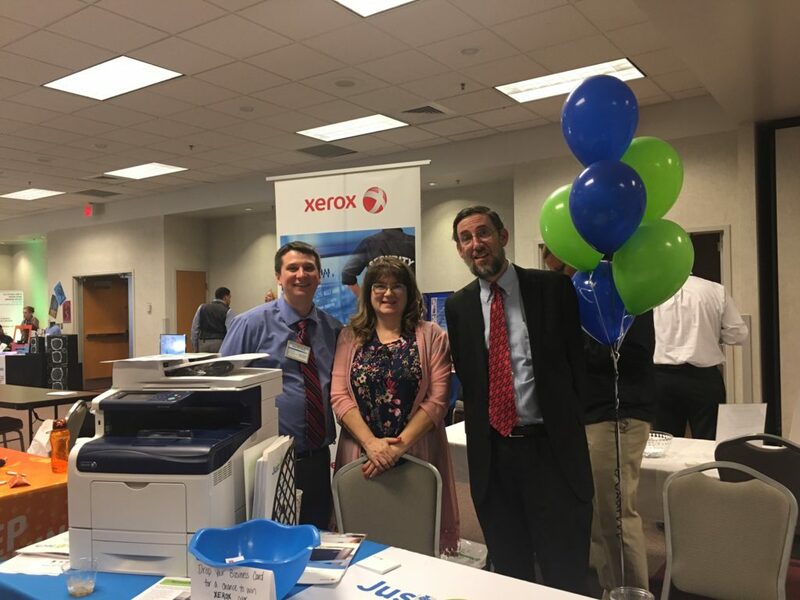 This was an amazing opportunity to learn more about businesses in our community and for them to learn about us.